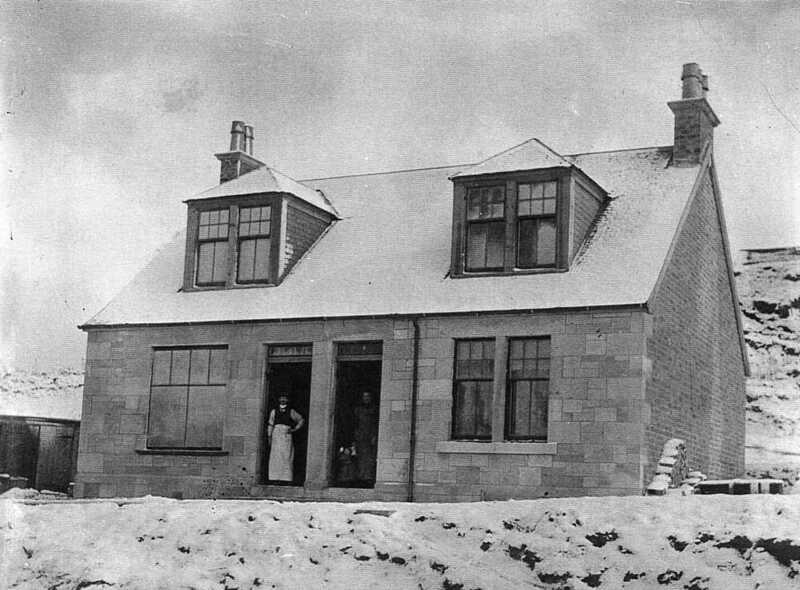 Most of these photographs are from the archived collection in the Heritage Centre, Coalburn. They had been collected by the late Jim Hamilton. 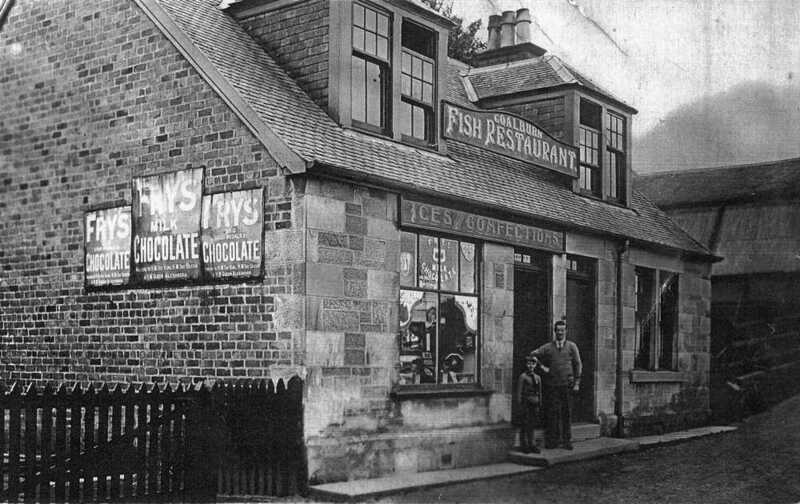 This story about the arrival of Italians in Coalburn setting up to sell ices and fish and chips appeared in Jim Hamilton's Coalburn Chronicles, Part 10 p.264 and was told by Jim's uncle, John Hamilton. "Around 1900, when the Italians were arriving in Britain to open up ice-cream shops, Melia Matassie came to Douglas. It was not long before he was visiting Coalburn with his ornately painted vans, drawn by a horse. 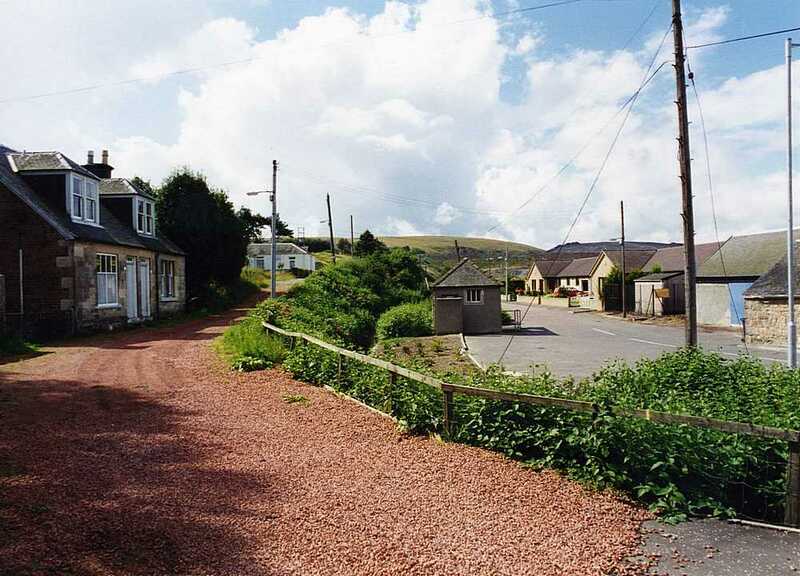 One of Melia's compatriots, Prospero (Peter) Giavarini, arrived in Coalburn at the beginning of the century and built a wooden shop beside the ambulance shed on railway ground. The family at first lived in the attics with the Morrison family at Avondale. It was not long until they built the house, Belvedere on Middlemuir Road, and part of the erection was a confectioner´s which became a focus for the young men of the district as it had a full-sized billiard table. They also sold ice-cream and hot peas. Chips were not then on the menu until two local men built a chip shop on Pro's original site and were doing well but when Pros started selling chips, the two men had to go out of business. Johnny, a brother of Pro, took over the business in Coalburn. Johnny also built a new chip shop opposite the welfare institute. He also put an ice-cream van, or more precisely a handcart, on the road and I remember Charlie McInnes pushed the cart and sold cones throughout the village." Charlie McInnes with the ice cream barrow. For most of the lifetime of this shop/restaurant, it was run by Johnny's daughter, Ella. For most Coalburn folk, this establishment was simply known as "Ella's". Residents recall going there to buy sweeties, mushy peas and bus tickets. It became very popular with the young people in the village after a juke box was installed. The shop/restaurant survived into the 1990s but following Ella's decline in health, the building was sold to become a private dwelling. 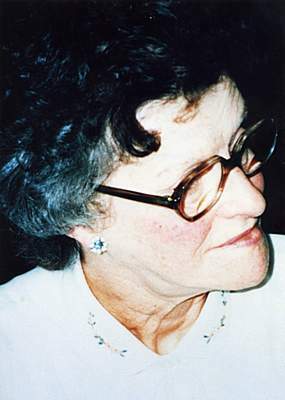 Ella died in 1997. The new chip shop mentioned was called the Welfare Cafe. It was built when the Welfare Institute was erected in 1926. Photos of it seem to be rare. 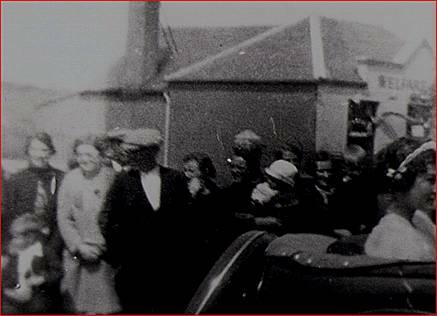 Here is a poor quality image taken at a gala in 1938 showing the cafe in the background. Trade was good as the Welfare Institute became the local cinema replacing Shanks´ Picture House which ironically was next to the Giaverini´s first fish restaurant. 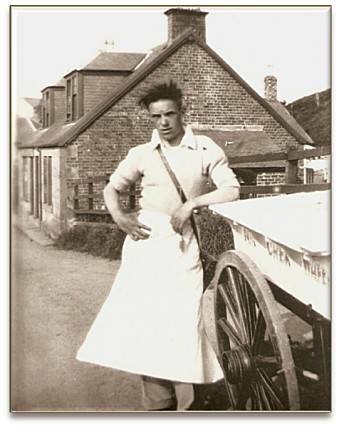 When John died aged 71 in 1954, his son, Peter, took over running the business. A resident recalls that, post-war, you could recycle glass jars at the Welfare Cafe, not for money but for ice cream or a wee poke of chips. The closure of the cinema in the Welfare In the early 1960s hastened the end of the shop. Some years later Gavin Aitken opened the restaurant again. The venture did not last very long. Undeterred, John Henderson then tried also to make it viable there, alas, he too, did not manage to keep it going for any length of time. Page produced: 26 May 2018 DJH. Updated 10th and 14th June 2018. Many thanks to Peter McLeish, Gilbert Dobbie and Betty Nicol for providing material and information.